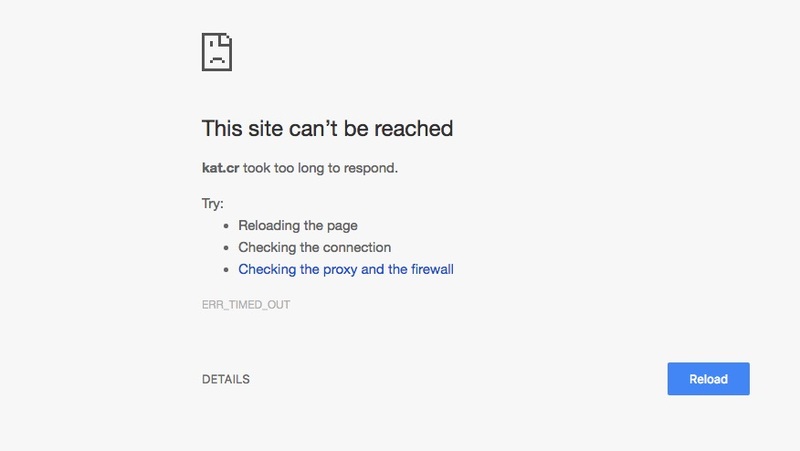 It has been about three weeks since the torrent king KickassTorrents went down. The pirates are still waiting eagerly for the website’s return and hoping that it’ll soon resume the operations. Last week, we also came to know that Ira Rothken, Kim Dotcom’s lawyer, will be representing arrested KAT founder Artem Vaulin in the court. 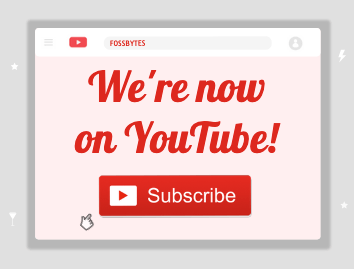 According to the latest media reports, one of the main domains associated with the notorious file-sharing website has gone up for sale. TF reports that KickassTorrents.com, Kastatic.com, and Thekat.tv were under the control of the US-based Verisign registry. This aided in their rapid seizure. The same happened in the case of Tonga-based Kickass.to. Interestingly, website’s main domain Kat.cr, and backup domain Kickass.cr–both are not yet being redirected to some seizure banner. The Costa Rican authorities have refused to reveal the owners of the domain name. 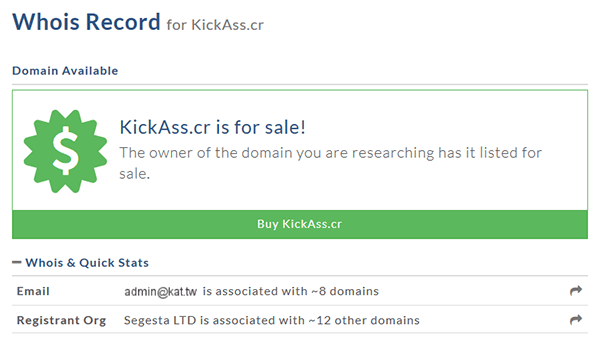 However, according to TF, the WHOIS entries show that Kickass.cr is up for sale. The people showing interest in the purchase are being redirected to the SEDO marketplace. To our surprise, the minimum price being asked is just $230. Looking at the developments being made by the U.S. Government, it’s highly unlikely that any sale could be finalized. So, are you going to try out your luck? Share your views in the comments below. 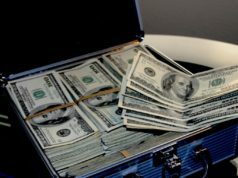 How Much Money Torrent Sites Like The Pirate Bay And KickassTorrents Make?